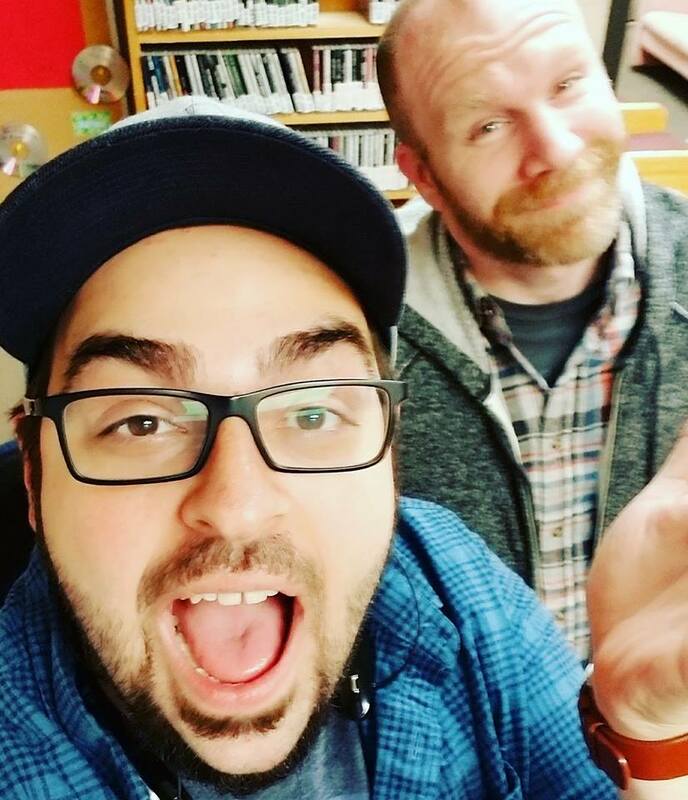 5 local podcasts are making noise on the internet airwaves. There is a quiet revolution happening all over the internet. It isn’t something you have to worry about; it’s not about changing how you think or what you think. It’s a type of content. In fact, it’s been around for years. The most curious thing about this revolution, however, is that it is so quiet and yet at the same time it is about sound. Welcome to the podcasting revolution! If you have heard of podcasting, at least in this part of the world, it was likely due to the podcast “Crimetown.” Produced by Gimlet Media, “Crimetown” is an in-depth look at Providence’s history with organized crime. It covers the later life of Raymond Patriarca, the multiple rises and falls of Buddy Cianci and the Rhode Island banking crisis of the 1990s. With the first season finale of “Crimetown” coming up soon, we thought it would be a great time to look at how locals are getting in on the action. Podcasting started in the ‘90s as audio files that were uploaded to websites. There really wasn’t much in the way of regulation and form. Anyone with the right tools — a computer with internet access and a microphone, and the right skills, a conversational tone and the ability to upload files to the internet — could send out their voices. Today, the skills and tools needed are still the same, and the most surprising thing about podcasters is who they are. 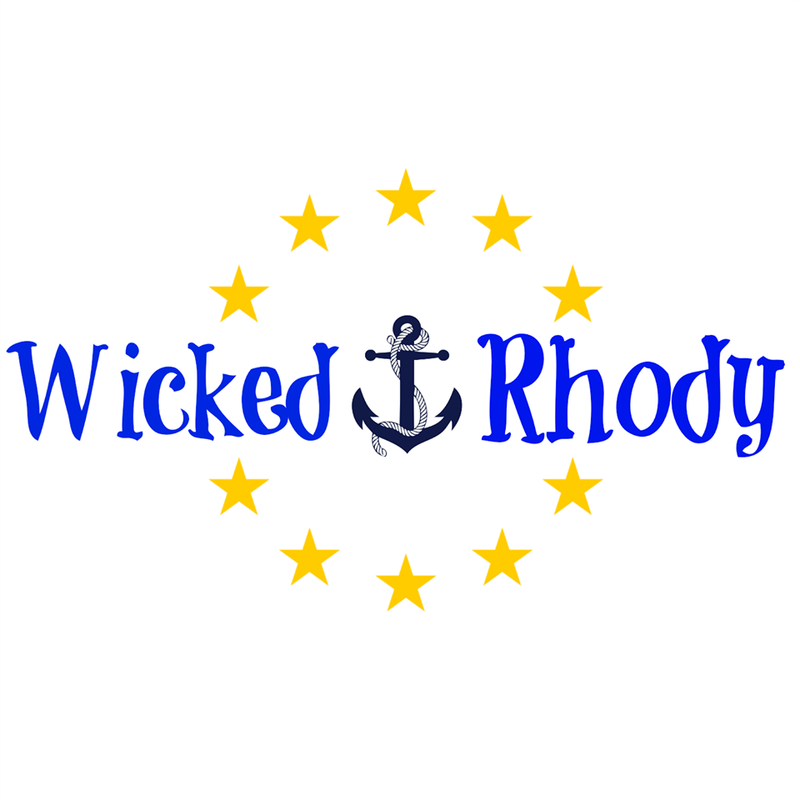 “Wicked Rhody” is a podcast that discusses the arts and entertainment scene in Rhode Island. The goal of the podcast is to provide an overview of what is happening each week in the Ocean State. The hosts talk about interesting events and fun activities and often feature a tasty treat for the food lovers among us. Larsen found podcasting as a way to indulge in her secret love of Harry Potter. When no one was paying attention, Larsen became one of the first podcast fanatics in 2003. Since then, she’s gone on to host “The Rhode Show” and start four podcasts. DeCastro was introduced to podcasting in the late-‘90s, but “Wicked Rhody” is his first foray into producing them. Each episode comes in at around twenty minutes. It’s great morning commute entertainment if you’re wondering about plans for your week. Listen here. “Agreeing to Disagree” is the first podcast in Rhode Island. 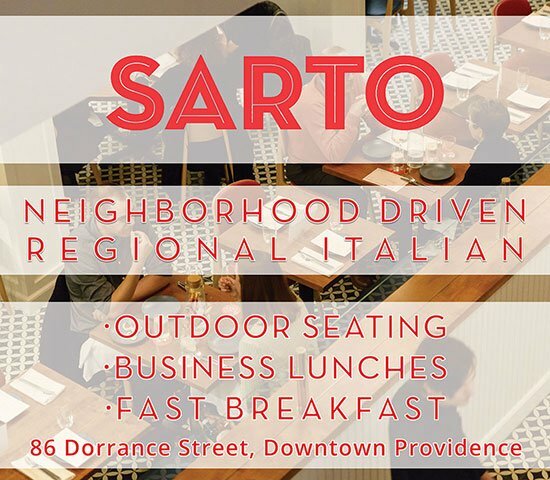 It started in 2009, and they’ve been interviewing the artists and entrepreneurs of Rhode Island ever since. The duo is approaching 300 episodes, and on Sunday, May 7, they promoted their 300th podcast live at Fete Music Hall. Learn more about the event. Chuck is the singer and lead guitarist of local punk rock band Senior Discount. Brad is a senior member of the Providence Improv Guild. They started the podcast as a project to talk about their lives as artists, but it became a record of their friendship and appreciation for the art that they love: pop culture, film, books, comics and music. Episodes range significantly, but generally fall within the ninety-minute mark. They are perfect for doing chores around the house or for a long drive, if you want to get an in-depth look at a pop culture topic or artist. Listen here. “Let’s Chat!” is a long-form, conversational interview podcast, focused on interviews with pop culture icons. Revill’s interviewed people from all walks of the entertainment industry. One of the episodes, an interview with a writer for “The Simpsons,” was featured on the Huffington Post. 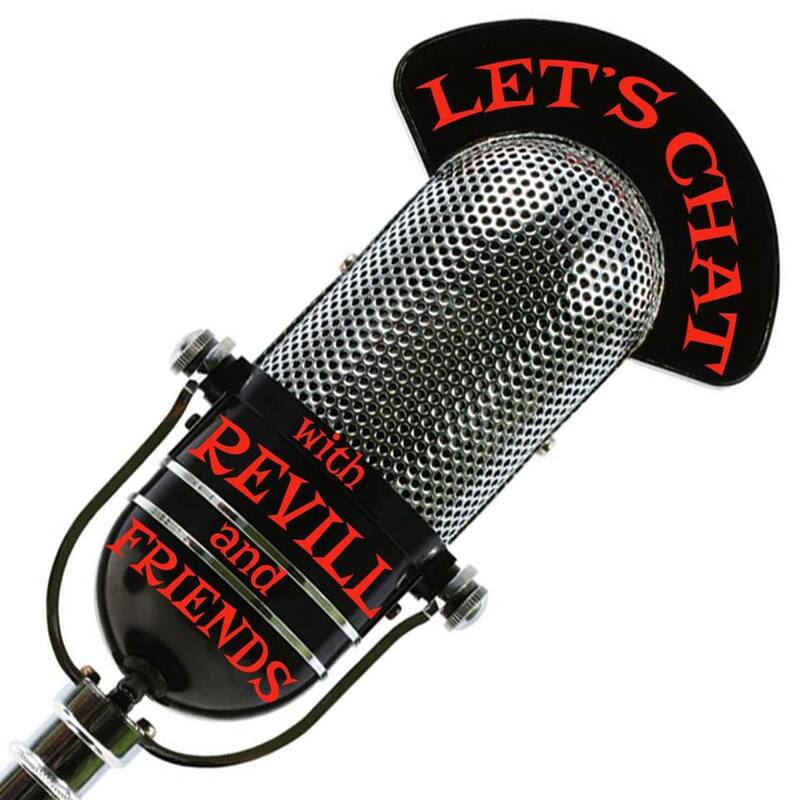 There is a range of episode lengths from as short as twenty minutes to well over an hour, but Revill and his guests have very informal conversations. Listen here. Rhodes is a local entrepreneur using the growing format of the podcast to build a business around getting interviews for people who are already in the podcasting business. Each of her podcasts focuses on the business side of the new world of audio that the internet is democratizing. Episodes of “Interview Connections” run between twenty and forty minutes long. 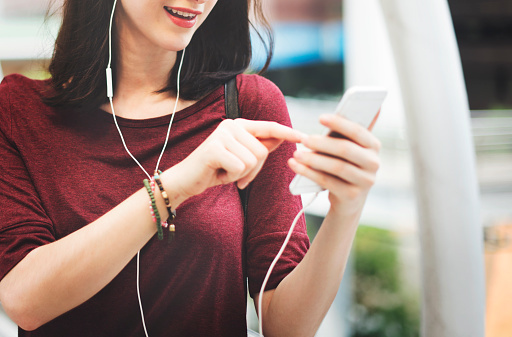 They cover a wide range of topics specific to the business and production of podcasts. Listen here. This adventurous couple has been living it up in Newport and they want to tell us all about it. Bee has a history of podcasting with her equestrian podcast, but when she and her husband came to Newport, they fell in love with the unique character of the city. 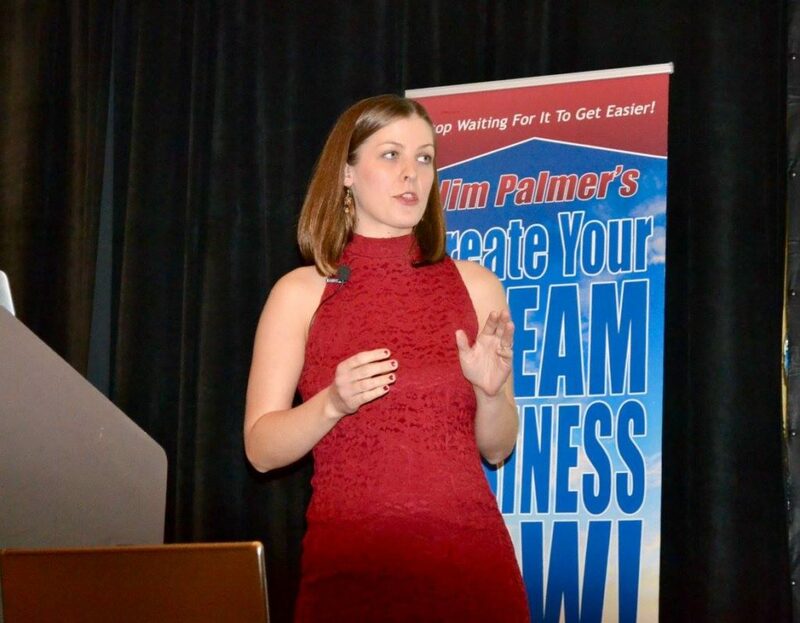 They promote local businesses and take an interest in local events. Episodes tend to be between thirty and forty minutes long. They are a recommended accompaniment for a weekend drive to Newport. Listen here.